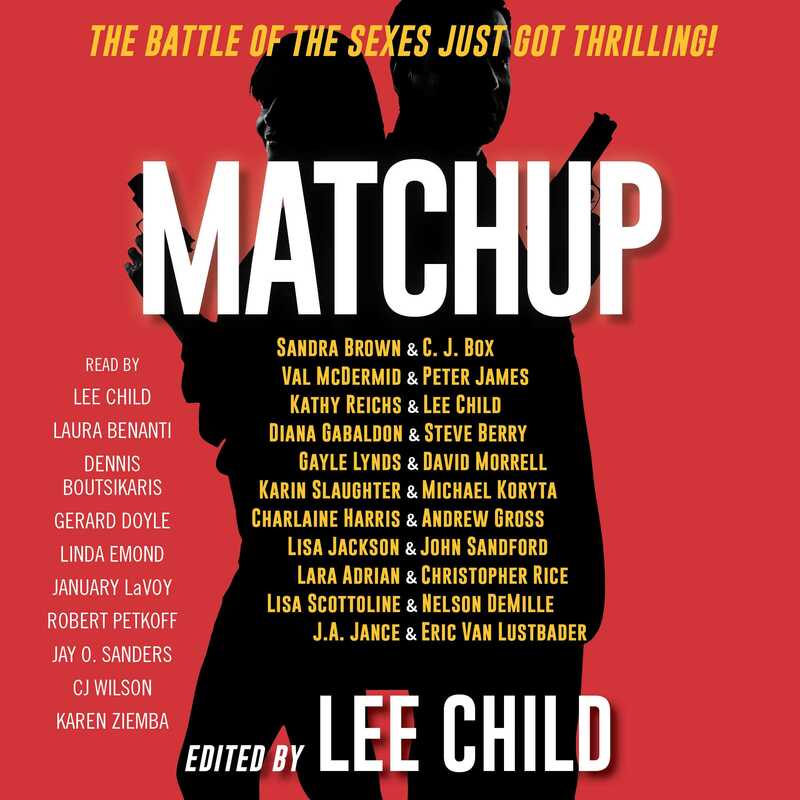 In this incredible follow-up to the New York Times and USA TODAY bestseller FaceOff, twenty-two of the world’s most popular thriller writers come together for an unforgettable anthology. Lee Child, previously a television director, union organizer, theater technician, and law student, was fired and on the dole when he hatched a harebrained scheme to write a bestselling novel, thus saving his family from ruin. Killing Floor went on to win worldwide acclaim. The Midnight Line, is his twenty-second Reacher novel. The hero of his series, Jack Reacher, besides being fictional, is a kindhearted soul who allows Lee lots of spare time for reading, listening to music, and watching Yankees and Aston Villa games. Lee was born in England but now lives in New York City and leaves the island of Manhattan only when required to by forces beyond his control. Visit Lee online at LeeChild.com for more information about the novels, short stories, and the movies Jack Reacher and Jack Reacher: Never Go Back, starring Tom Cruise. Lee can also be found on Facebook: LeeChildOfficial, Twitter: @LeeChildReacher, and YouTube: LeeChildJackReacher. #1 New York Times bestseller Charlaine Harris was born in Mississippi and lives in southern Arkansas with her husband, daughter and three dogs. Their sons are out of the nest. She’s written four series and two stand-alone novels in addition to numerous short stories and a novella or two. Her Sookie Stackhouse books have appeared in twenty-five different languages and on many best-seller lists. They’re also the basis of the HBO series True Blood. 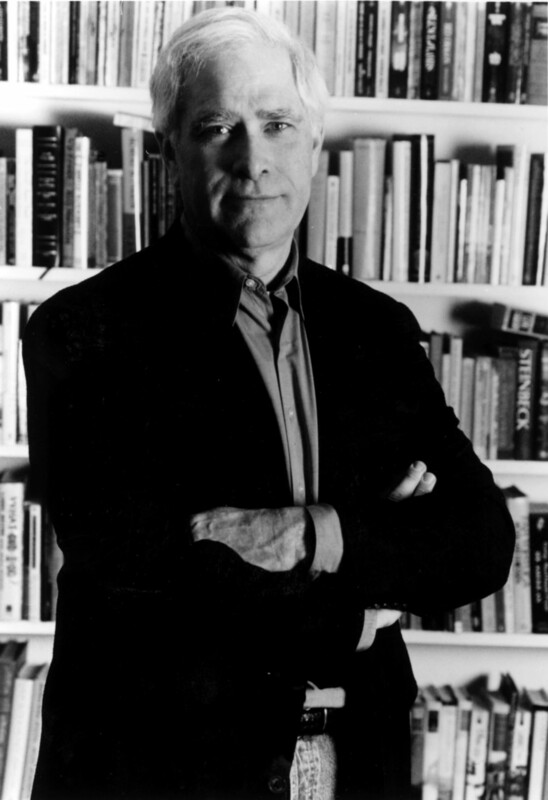 John Sandford is the author of twenty-four Prey novels; the Virgil Flowers novels, most recently Storm Front; and six other books. He lives in New Mexico. 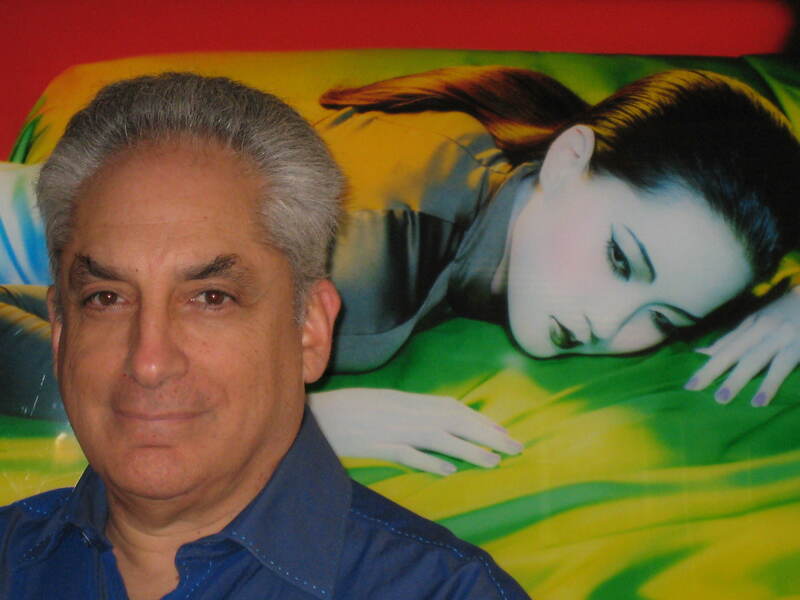 Eric Lustbader is the author of nearly forty novels, including the New York Times bestseller The Ninja, which introduced Nicholas Linnear, one of modern fiction’s most beloved and enduring heroes. In 2004, Mr. Lustbader was chosen by the estate of the late Robert Ludlum to continue the Jason Bourne novels, and has published eight international bestselling works to rave reviews. He is also the author of two successful and highly regarded series of fantasy novels, The Sunset Warrior Cycle and The Pearl Saga. He and his wife Victoria are residents of the South Fork of Long Island. 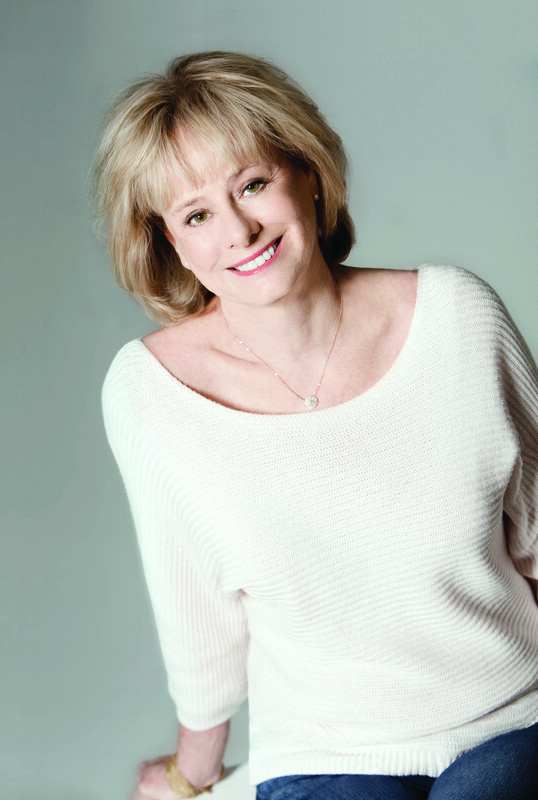 Gayle Lynds is the New York Times bestselling author of Masquerade and Mosaic, and co-author with Robert Ludlum of The Hades Factor and The Paris Option. Born in Nebraska and raised in Iowa, she has been a reporter for The Arizona Republic in Phoenix, editor of Santa Barbara magazine, and a think-tank editor with top-secret clearance. She lives in California with her husband, novelist Dennis Lynds. Romantic Times magazine named Mosaic "thriller of the year." 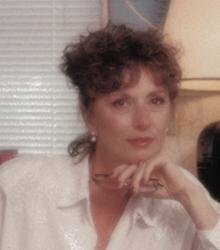 Visit her Web site: www.gaylelynds.com. Lisa Jackson is the #1 New York Times bestselling author of more than eighty-five novels, including Afraid to Die, Tell Me, You Don’t Want to Know, Running Scared, Without Mercy, Malice, and Shiver. She is also the coauthor of the Colony series, with her sister, Nancy Bush. There are over 20 million copies of Lisa Jackson’s books in print in twenty languages. 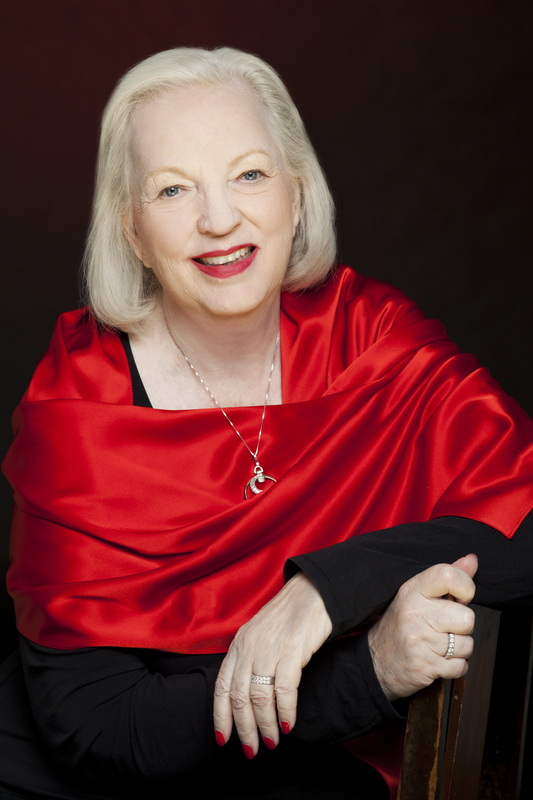 She is a recipient of the RT Book Reviews Reviewers’ Choice Award and has also been honored with their Career Achievement Award for Romantic Suspense. Born in Oregon, she continues to make her home among family, friends, and dogs in the Pacific Northwest. Visit her at LisaJackson.com. 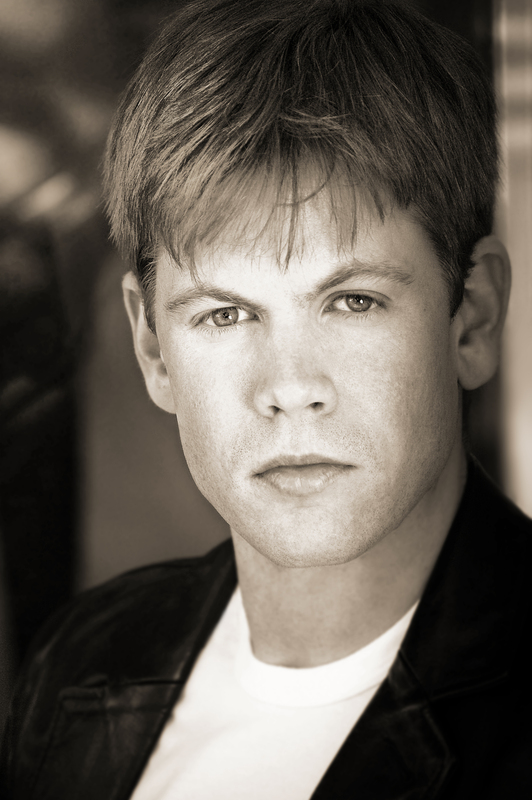 New York Times bestselling author Christopher Rice is the son of author Anne Rice and the late poet Stan Rice. He lives in Los Angeles. CJ Box is the New York Times bestselling author of fifteen novels including the award-winning Joe Pickett series. Box has won the Edgar Award for Best Novel as well as the Anthony, Macavity, Barry, and Le Calibre .38 awards. His novels have been translated into twenty-five languages. Box lives outside of Cheyenne, Wyoming. Breaking Point and The Highway will be released in 2013. Steve Berry is the New York Times and #1 internationally bestselling author of The Patriot Threat, The Lincoln Myth, The King’s Deception, The Columbus Affair, The Jefferson Key, The Emperor’s Tomb, The Paris Vendetta, The Charlemagne Pursuit, The Venetian Betrayal, The Alexandria Link, The Templar Legacy, The Third Secret, The Romanov Prophecy, and The Amber Room. His books have been translated into forty languages with 19,000,000 copies in fifty-one countries. For more information, visit SteveBerry.org. 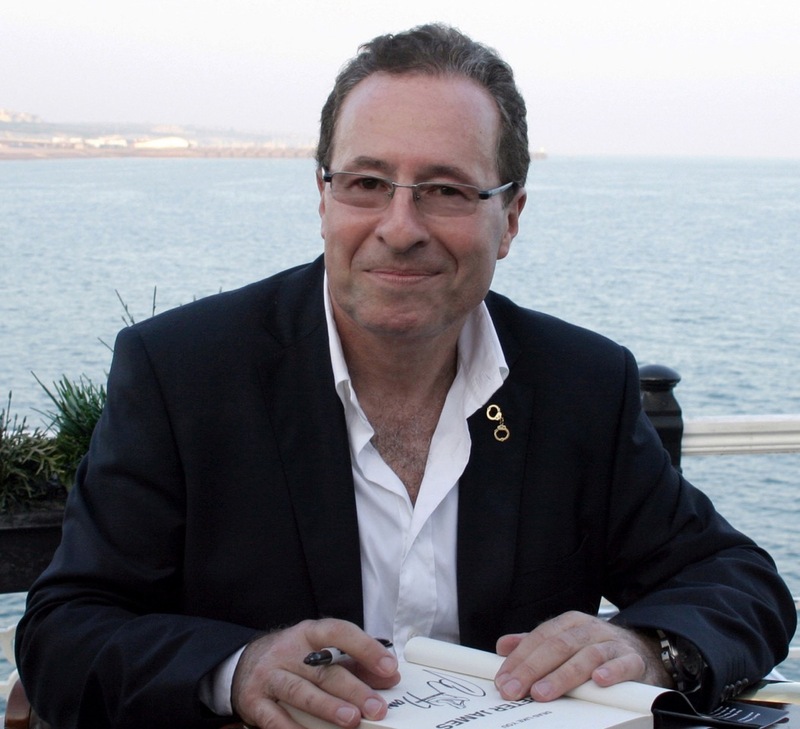 Peter James is the #1 international bestselling author of the Roy Grace series, with more than eighteen million copies sold all over the world. His novels have been translated into thirty-seven languages and many are in development for TV and film including the Roy Grace series. All of his novels reflect his deep interest in the world of the police, with whom he does in-depth research. He lives in England. Linda Emond's film credits include Stop Loss, North Country, and Across the Universe. Television credits include The Sopranos, all four Law & Orders, and American Experience: John & Abigail Adams. On Broadway she has performed in 1776 and Life x 3 (Tony nomination & Outer Critics Circle Award) and Off-Broadway in Tony Kushner's Homebody/Kabul (Obie & Lucille Lortel Awards). Dennis Boutsikaris won an OBIE Award for his performance in Sight Unseen and played Mozart in Amadeus on Broadway. Among his films are *batteries not included, The Dream Team, and Boys On the Side. 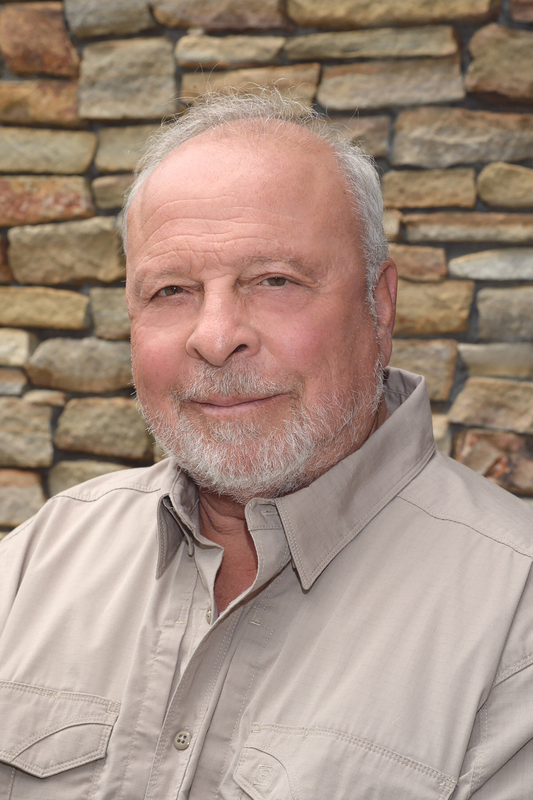 His many television credits include And Then There Was One, Chasing the Dragon and 100 Center Street.